The newest addition to our collection, our matching family Christmas pajama pants! These pants are perfect for the entire family! 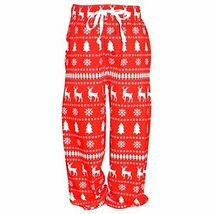 Made in Egypt with high quality, soft Egyptian fabrics; the adorable Christmas prints make these perfect for cuddling on cold Christmas nights or even for waking up on Christmas morning! 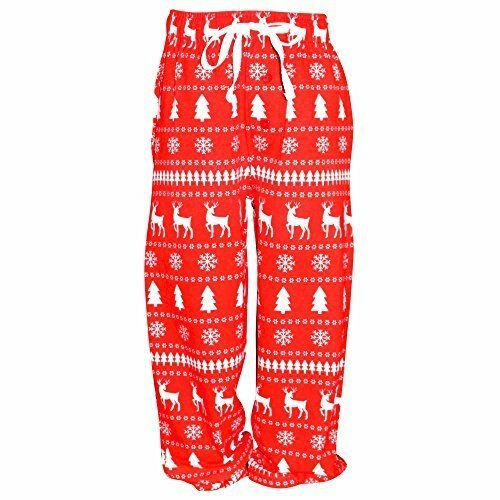 These pants feature an adorable winter themed print complete with Christmas trees, reindeer and snowflakes! Available for boys, girls, men and women from 2t up!